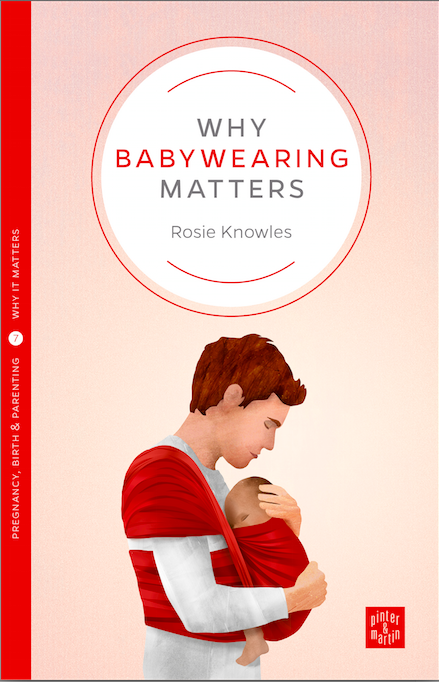 Her book, “Why Babywearing Matters”, was published by Pinter and Martin in May 2016 and she has written for a wide range of publications. She is a practising GP in the UK with a particular interest in holistic medicine as well as children and women’s health and perinatal and infant mental health. She began her career in hospital medicine but switched to general practice because of its flexibility with family life and the opportunities it presents to be more closely involved with communities, from cradle to grave. She has two children of her own, who have both been carried happily, and a husband who works alongside her at their local Sheffield premises. 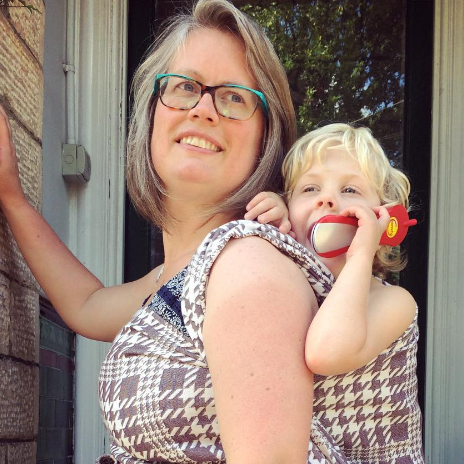 Rosie founded the Sheffield Sling Surgery and Library in 2013 and has supported thousands of parents across the South Yorkshire region, helped by a volunteer team of fantastic, committed parents who have found carrying their own children to be life-changing. They all want to help their fellow parents to discover this for themselves! 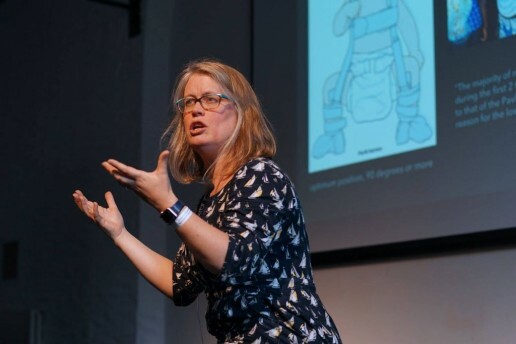 She lectures at conferences and gatherings around the UK and Europe about a range of topics, all related to early years parenting and how slings and carriers can make a huge difference to babies, their carers and to society. Get in touch with her here.